Cleansing mineral salts, oil blends rich in actives and transportative aromatics are combined with an unparalleled level of expertise in massage and conditioning for healthy, revitalised skin and deeply eased muscles. 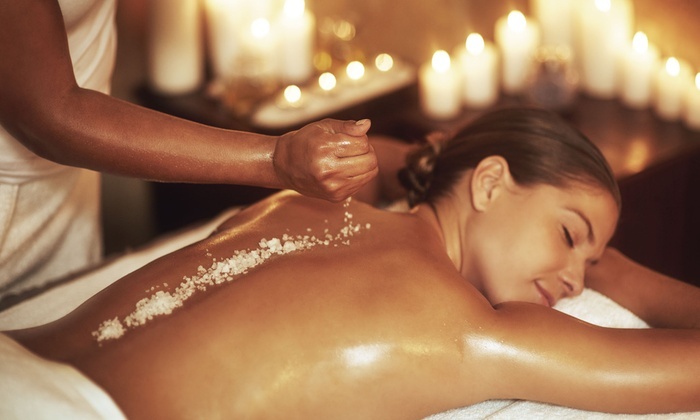 Sore, aching muscles are worked away with this invigorating and deeply releasing treatment. Each area of tension is specifically targeted with the unique Amber and Quartz poultice to dissolve knots and ease tensions. Completed with a restorative facial. Balinese stones bathed in the Frangipani Manoi Body Oil are worked deep into the muscles, getting into areas of tension. The result is sparkling vitality with the added bonus of intensely hydrated skin. Take a walk in an English rose garden with this lavishly hydrating massage and micro wrap. The unique trio of Rose, Camelina and Poppy seed oils leaves skin exquisitely moisturised, intensely supple and delicately scented.